According to an investigation by the Guardian News, there are at least 33 cities in the U.S. that use the same water testing methods and procedures that were followed in Flint MIchigan. In Flint MI, these alleged “cheat” procedures prompted criminal charges against some government employees. Their actions led to one of the worst public health disasters in U.S history. 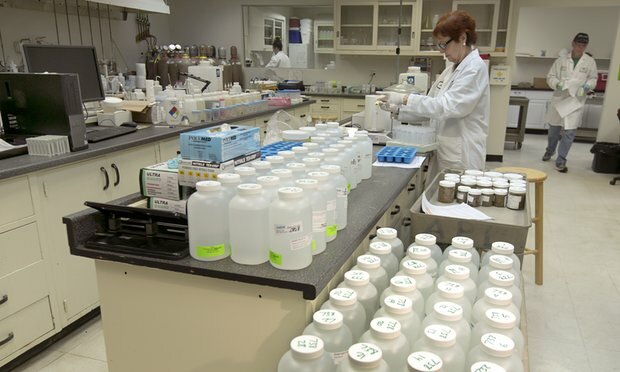 Your take-away after reading this article, is that, if you water is supplied by a municipal water company, you should have your water tested by a professional, independent, laboratory. That’s the only way you are going to know if your drinking water is safe for you and your family. Relying solely on the testing performed by the water company or by the local government is not the prudent thing to do, although, I’d venture to say that less than 1% of their customer households understand this and take action. Even if the water company or the local government is not ‘cheating’, they do not test the water coming directly into your home once the water leaves the treatment plant. A lot can happen to the quality and safety of the water between those two points. You have, nor do they have, any clue about the status of the pipes that carry the water along the way to your home.